Sam and Chris are back again, and this time they reflect on the lost decades of bad coaching. From poor decisions, jerks and horrendous lies, to a rash of great guys who couldn’t coach a pee-wee team, Miami has run the gamut of sucktitude at the head coach position. Grab a drink and brace for impact as we reflect on Dave Wannstedt, Nick Saban, Cam Cameron, Tony Sparano and Mr. Personality himself, Joe Philbin. 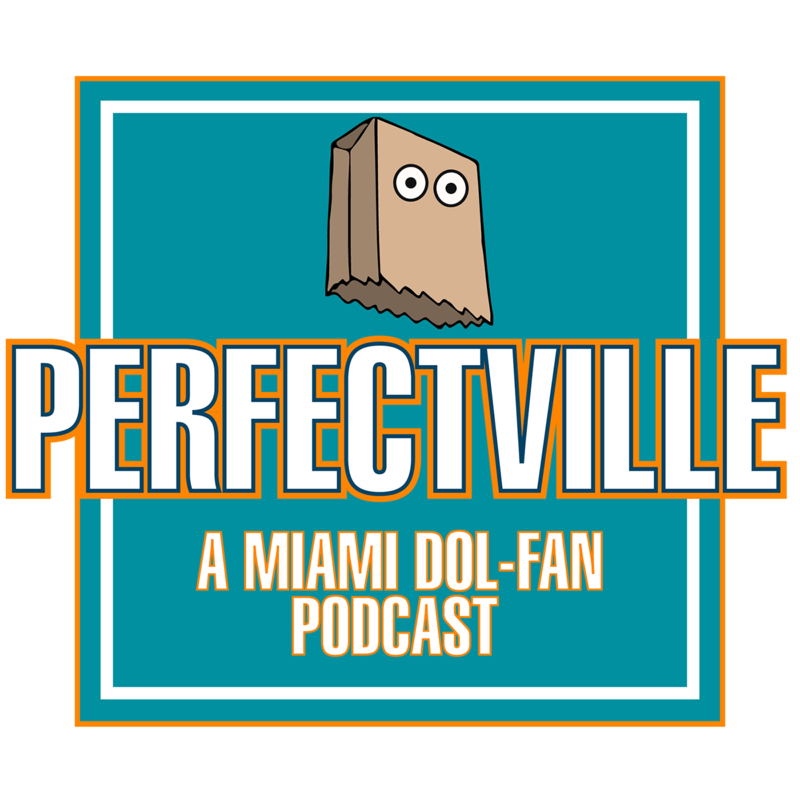 Search for Perfectville on Itunes, Stitcher and wherever podcasts are found. Subscribe for FREE and RATE OUR SHOW!